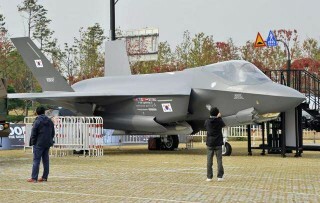 South Korea picked Lockheed Martin’s F-35A stealth fighter as its main combat aircraft to better respond to possible nuclear and missile attacks from the Democratic People’s Republic of Korea (DPRK). The country is the third to procure the F-35 through the Foreign Military Sales program, joining Israel and Japan, which finalized their deals in 2010 and 2011, respectively. 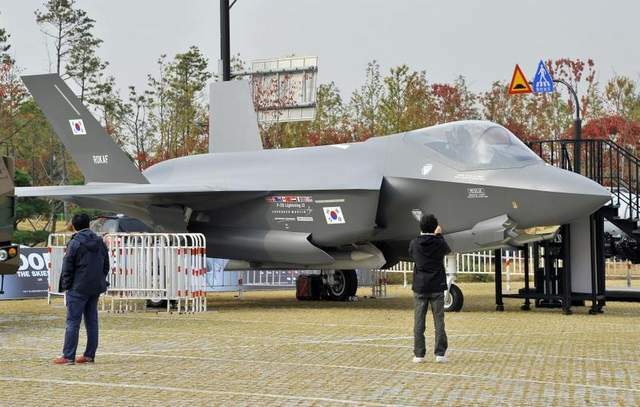 Under the deal, to be signed in coming weeks, South Korea will pay 7 billion US$ for 40 F-35 conventional takeoff and landing aircraft, with initial delivery in 2018. South Korea redrew the terms of the fighter procurement “F-X” deal to buy 60 jets last year after dropping an option to buy Boeing’s F-15 Silent Eagle in favor of jets with stealth capabilities, later reducing the purchase to 40 aircraft. The DAPA also announced plans to build at least 120 KF-X fighter aircrafts, twin engines and high-end avionics systems, by 2025 to replace the aging F-4s and F-5s.